RPX Coin Review: What Is Red Pulse Coin? Encouraging vetted content producers to create research reports they’re interested in. But what’s predicted for the RPX coin price? And was the Red Pulse ICO one worth investing in? In this coin review, you’ll discover everything you need to know about RPX coin. 1. What Is RPX Coin? 1.1. What Is Red Pulse? 1.3. What Problem Is RPX Coin Solving? 2. Why Would Businesses Use RPX Coin? 2.2. What Sort Of Information Would Be Paid For With RPX Coin? 3. How Does RPX Coin Work? 6.1. Is RBX Coin A Good investment? 6.2. Is RBX Coin A Bad investment? So what’s RPX coin going to be used for? Well, RPX coin is the actual token used on the platform to reward and incentivise people to distribute content. Content could include research, white papers and useful reports. It runs at the center of RPX’s ecosystem, powering transactions on the blockchain. This would be used to compensate those who create the research. Where information can be distributed from a wide range of sources. This makes the information market a bit more transparent and varied. Well, businesses will quickly receive the latest and most insightful market research. And research producers are rewarded directly with RBX coin to incentivise their efforts. 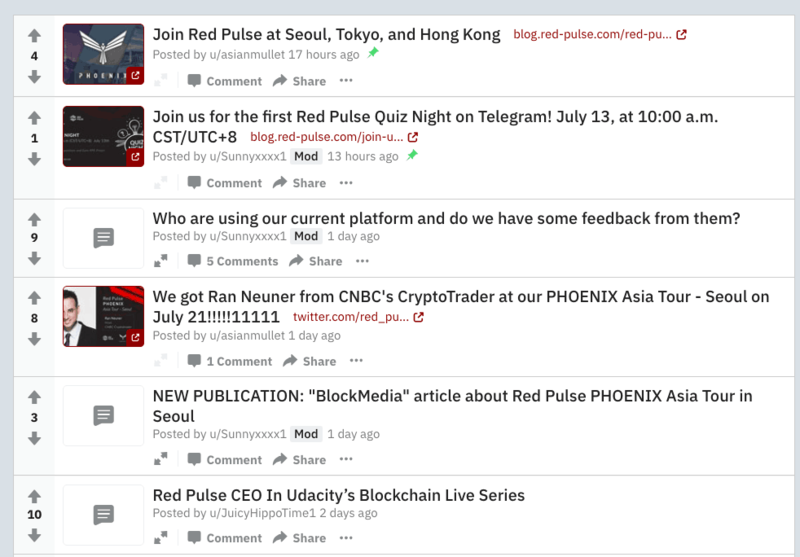 Red Pulse is the actual content network. So it’s where the research and information is stored. RPX coin acts kind of like a database. Helping to moderate, manage and administer any content posted. They’ll also vet people before they can post on the network, because they only want authoritative authors who can produce credible content. This in turn raises the value of the information they store. Red Pulse’s platform acts as a democratic voting network for content production. So investors can create prompts on the platform, where they’ll indicate the type of research they’re looking for. This gives content producers direct insight into what they should be producing - because they can cater exactly to their target market’s needs. And the more RPX that’s donated towards creating a particular project, the higher the demand for that particular subject. Customers of Red Pulse will also get the option for exclusive content rights - if they pay above a certain threshold in RPX coin. So why would this be useful? They’ll get the latest research reports before anyone else. They’ll also have unique market insights that most people don’t know about yet. And because decisions are all about timing, this creates an opportunity to act before anyone else on the market. Especially since it’s rise as one of the globe’s biggest economic powers. But from the outside, China’s investment market is a little complex. Research and information is often quite difficult to decipher. And this creates a disconnect, which Red Pulse is aiming to solve. So content that’s distributed on the Red Pulse network can be bought with RPX coin. Meaning the smaller enterprises miss out and can’t afford to compete. Because they don’t have the marketing resources or the influence to reach potential customers. This creates problems because small businesses can’t grow or compete, meaning major researchers gain a monopoly on the market. Since they’re limited to a few big players on the market. Because businesses don’t get access to the kind of consumer research they need. Also, RPX coin has an algorithm that uses machine learning technology called the Cloud Event feed. Investment markets rely on news. And new events can trigger opportunities and threats within the market. This machine learning also ranks new events in terms of priority, relative to the topics in demand (mentioned above). The order of the information displayed is ranked via machine learning. This creates a more relevant feed. And users can quickly sift through information based on it’s importance and priority. Basically, because knowledge is power. 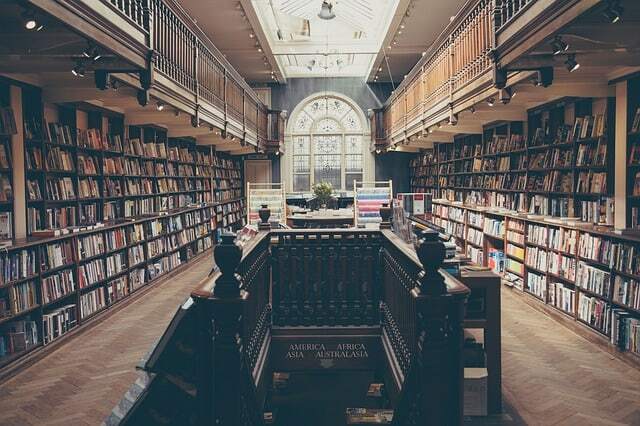 And RPX Coin’s platform is designed to fuel that knowledge. With loads of information, research and reports about how to be a successful business in China. The more information and data you have as a business, the more insights you gain. Also, there’s a lot of noise in China’s reporting market. It’s hard for businesses and investors to understand what’s a rumour and what’s confirmed. RPX coin is proposing a different system. Where you can openly and transparently find credible research from highly vetted sources. Therefore this allows investors to make stronger businesses decisions based on the information they receive. Plus, there’s so much information released in China. This creates a situation of paralysis by analysis. And where the most valuable information is. And within it, you'll be able to quickly sift out the information you need. All without suffering from information overload. Linking potential investors to useful information about the economy. And so they can deliver a better service to their customers. So Red Pulse’s value could quickly grow. So basically, any type of market intelligence information that’s focused on China’s economy and the latest news about China. Red Pulse works in several stages. So content is curated from all over the web as soon as it’s posted online. So it’s like a shortlist of credible authors on the web. Red Pulse have stated that this could involve hundreds of websites online. So if the content isn’t relevant or a useful addition to the RPX coin database, then it’s removed. 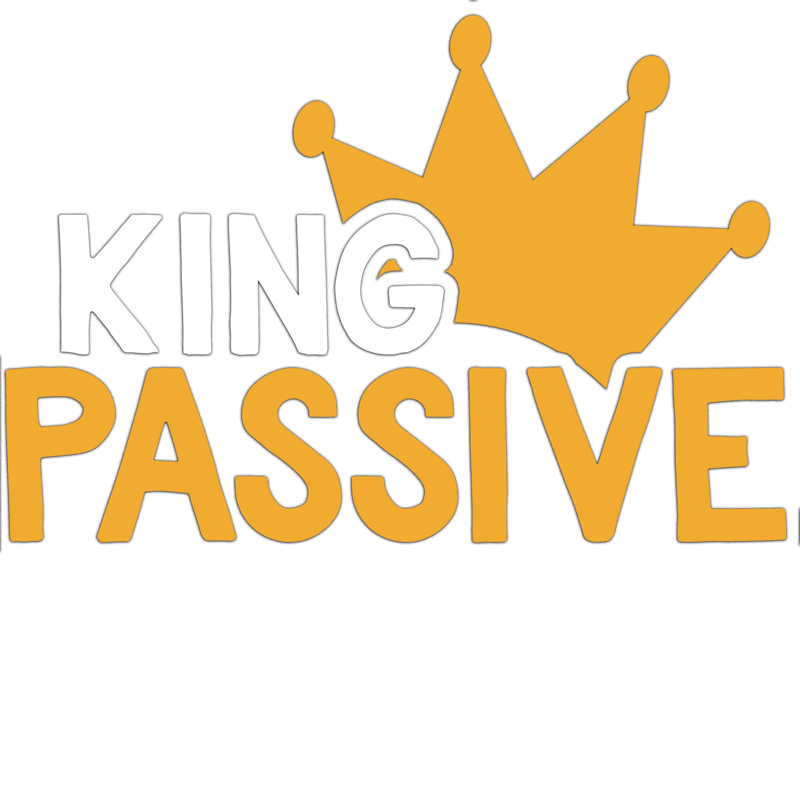 If content has highly opinionated insights, then it’s removed from the Red Pulse platform. Because it’s no longer factual - and could be misinterpreted by it’s users. So rather than reading really theoretical news reports that don’t advise of the next steps, RPX coin will only host content that’s highly actionable and practical to it’s users. It’s like a Blinkist version of market research. Once you’ve paid the fee to join Red Pulse (this is paid in RPX coin), you’ll get an all you can read buffet of information. Why is this a benefit for RPX coin users? Note: bitCNY is another cryptocurrency tied to China’s economy. Check out my bitCNY coin review here. 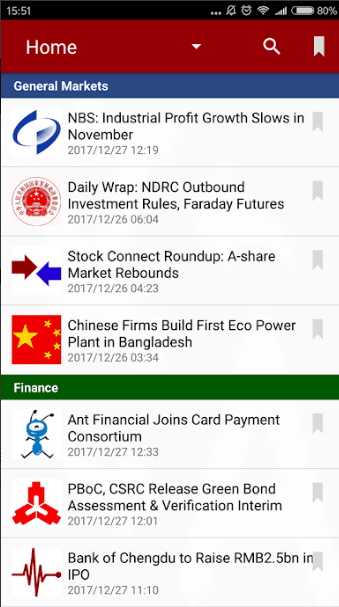 There’s also a mobile app for Red Pulse. So you can access RPX coin on the go. Their app is available to download from the Play and iOS stores. 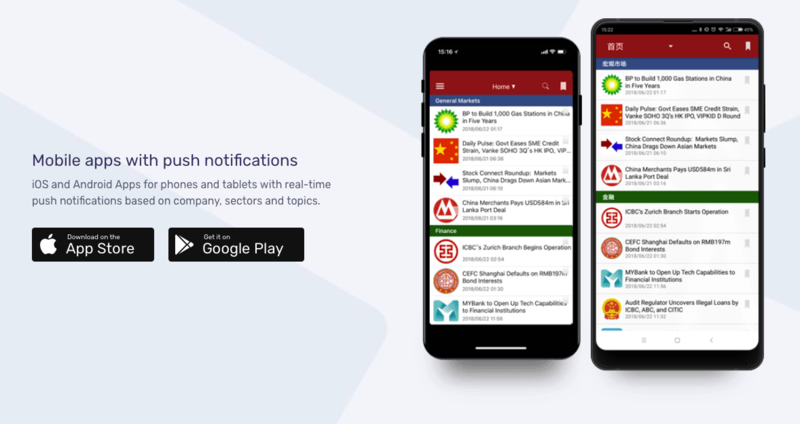 It also comes with push notifications, so you can receive updates as soon as information is released on the platform. There’s a few reasons why RPX coin is created on the blockchain, and not with traditional fiat currency. So let’s take a look at the main reasons why RPX coin could be a useful cryptocurrency. So most consumers on the platform will be based in international markets. Their blockchain based payment system allows a more efficient form of payment, where everyone gets a better deal by paying with RPX coin. So let’s say you have investors in Europe, who are interested in transitioning to the Chinese market. If they’re paying from Euros into Chinese Yuan, everybody’s slice of the pie is going to get smaller because of the banking logistics involved. Overall, by the time the money’s cleared, every party involved in the transaction has received less money than they should have. And that’s mainly because of banking. It’s therefore a more efficient deal that also saves time by cutting out the middleman. The RPX coin blockchain is a little more transparent than existing ways of buying research data. Because on Red Pulse’s public ledger, you can see every RPX coin transaction on the blockchain. If you buy research from a traditional research retailer, you never know how much the actual researcher producer has been paid. Because you don’t know if research producers are being compensated properly for their work. Whereas with RPX coin, you can see on the public ledger how much each author was compensated for the research they produced. It’s undeniable, research takes time. It’s a long, complicated process where you need to ensure every fact you release is accurate, practical and actionable. So as a content producer, you don’t know if your research is going to sell. It might be in demand - but it might not be too. It’s the risk you take spending your time creating research that might not sell. And this research could take weeks or even months to produce. So as a content producer, if you don’t receive anything for the work, you’re going to be left frustrated. Whereas, with Red Pulse, you can see the exact topics that are in demand. Topics are voted upon and staked with RPX coin, so content producers know there’s a pot at the end of the rainbow. It’s kind of like an insurance. Plus you don’t have to research your customers - so it makes content production more time efficient. And as the platform grows, so do the rewards for content producers. Where the most in-demand topics are chosen by your main customers. So why have Red Pulse decided to create a platform powered by RPX coin - and not Ethereum or Bitcoin for example? After all, these coins have much bigger communities and it’s easier to trade Ethereum than RPX coin. Red Pulse have stated this is down to creating an ecosystem. RPX are trying to build a brand and a community. They want a long-term, brand loyal audience that understands how the RPX coin ecosystem works. They’re trying to become a recognized brand in the blockchain world, where people recognize that it’s a convenient way to buy research. And this therefore creates an ecosystem, where users are loyal to their community. The RBX coin price prediction. I’ll start by reviewing the pros of Red Pulse. 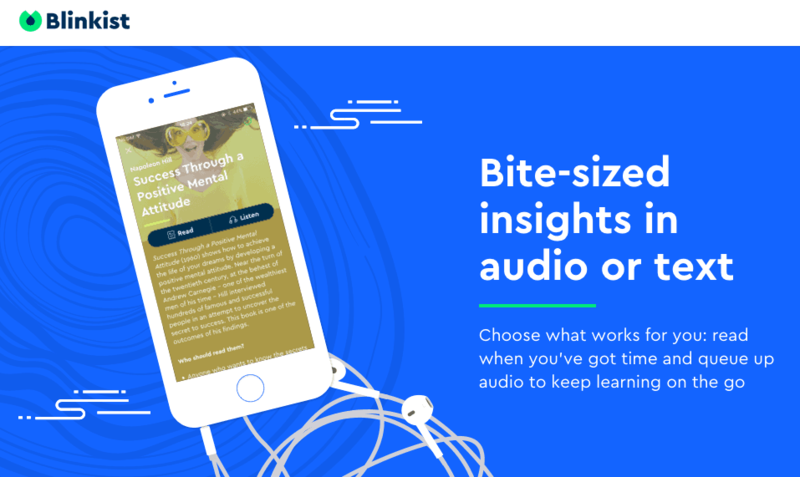 If you look at the success of content apps like Blinkist, you can see that shortened, practical information is popular. And there’s definitely a demand for it. They produce 10 minute long shortened infoproducts with action points - breaking down books that are already out there. RBX coin is planning to do the same thing, but for informational reports instead. However, I still have concerns about the uniqueness and value of RBX coin’s content, which I’ve explained later. The Government has a lot of surveillance set-up and information is highly censored. Now I’m not going to comment on whether that’s a good thing or not - it goes beyond the scope of the this RBX coin review. No one knows what’s true and what’s not. Just like how we have problems with fake news in the Western world, China struggles with this issue too. So there is some value in creating a content platform that filters out highly opinionated content. If you look at the monopoly major Chinese research companies have, you can see the need for RBX coin. Because right now, the ecosystem of information is broken - and that creates problems. So in terms of creating a more decentralized model where there’s more transparency and trust for information, Red Pulse could be incredibly useful. The amount of content pumped out every single day is unbelievable. Every minute thousands of new blogs, videos and reports are published from around the world. It’s easier than ever to create a blog - and it’s easier than ever to publish content too. If you’re investor, you want accurate, reliable information from credible sources. And that means you have to sift out the unreliable content - which is 90% of it. Most analysts are overloaded with information - and it’d be impossible to search through everything. RPX coin is creating a content ecosystem where they cut out the fluff. Why Do You Need RBX Coin? I just can’t see a clear use case for RBX coin. But do you really need a blockchain application to pay researchers? What's the benefit of their cryptocurrency? And why not just use cash? OK you can save a little money with transaction fees. But that’s as far as it goes. And why not use a more decentralized cryptocurrency like Ethereum or Bitcoin? I actually checked RBX coin’s white paper and I couldn’t see any technical details regarding how their blockchain works. Usually cryptocurrencies will discuss the technical details, algorithms and future updates of their blockchain. RPX Coin’s white paper doesn’t really cover any of this. Isn’t There Enough Content On The Internet? So do you really need another informational product like Red Pulse? And can’t businesses quickly sift out non-bias information themselves? I can see RPX coin being useful, but not critical. If you look at the success of content companies like Netflix and Blinkist, you can’t find this type of content anywhere else for free on the web. It’s being released online for free and then they’re just filtering it out a little bit to make it more user friendly for people to read. If you want people to use your technology, you need to build a community that’s engaged with the vision you’re trying to create. And for blockchain projects like Red Pulse, Reddit’s one of the best places to build a community. But when I checked the sub-Reddit for RPX coin, there’s no active community. There’s lots of posts from their team, but no one’s commenting.